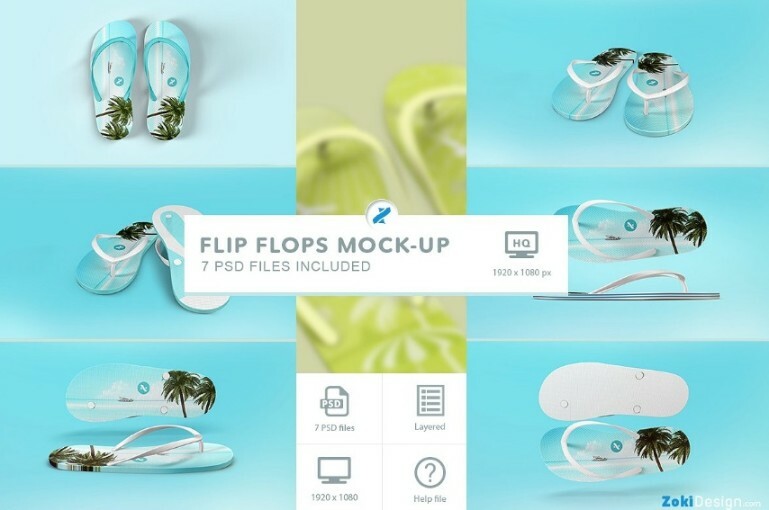 Today we are going to present you the collection of best Flip flops mockup psd wgich you can use for showcasing your design on it. 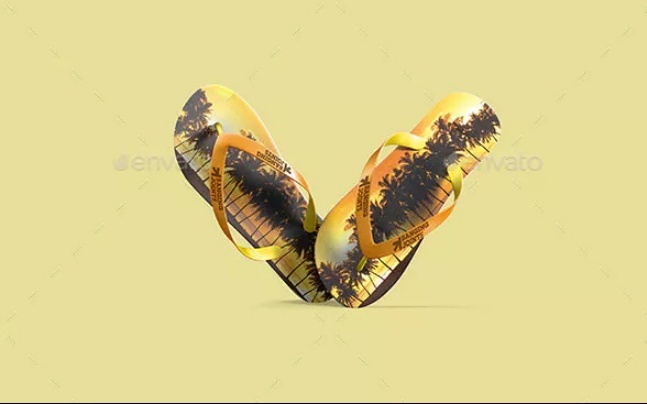 If you are required to place a particular design on the flip flop and showcase it to your clients then this files will be best suitable for you. 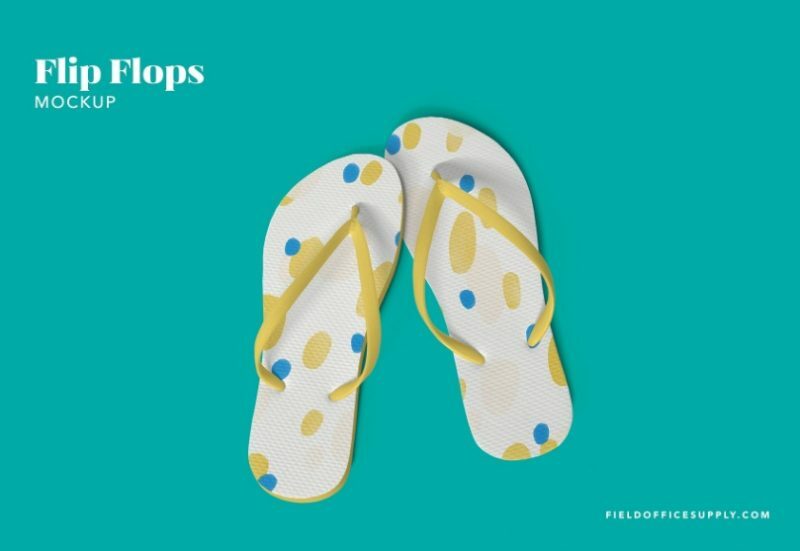 You can place your desired design on flip flops easily via smart objects feature. 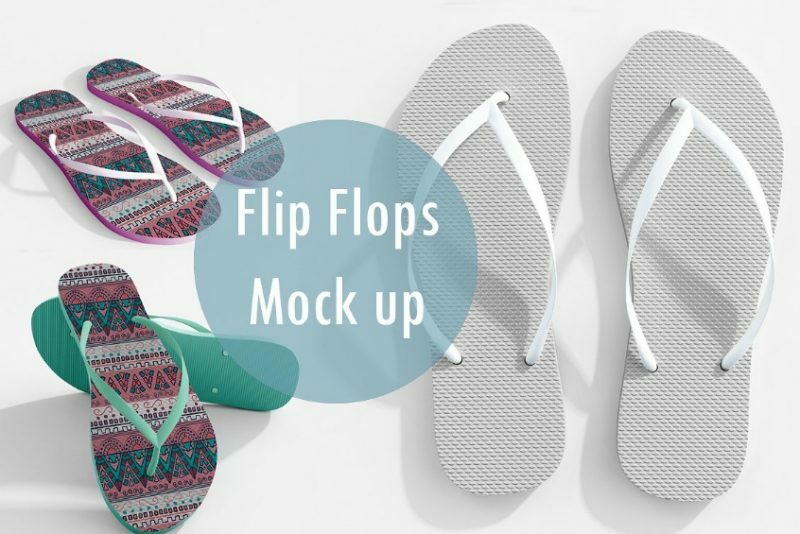 We have collected some of the best flip flops mockup psd for you to make your project work easy. All the files present in the article are well layered and well organized so you can customize them according to your need. The presentation of the design is made easier by using the smart objects feature. 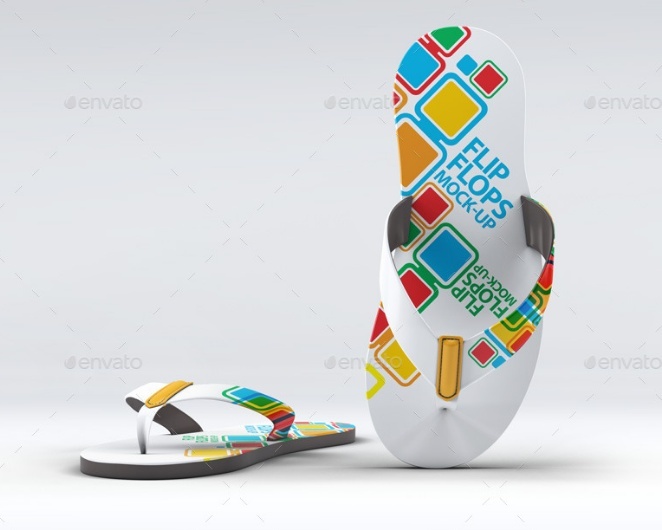 This is a best set of the flip flops psd mockup so that you can place the design in a realistic way. You can showcase the design in 4 different angles and perspectives so you can impress your clients and customers. 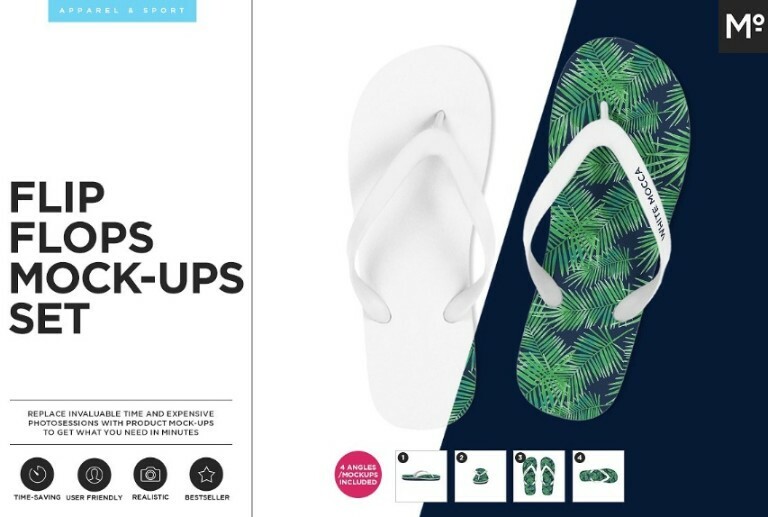 User manual is also included in the pack. 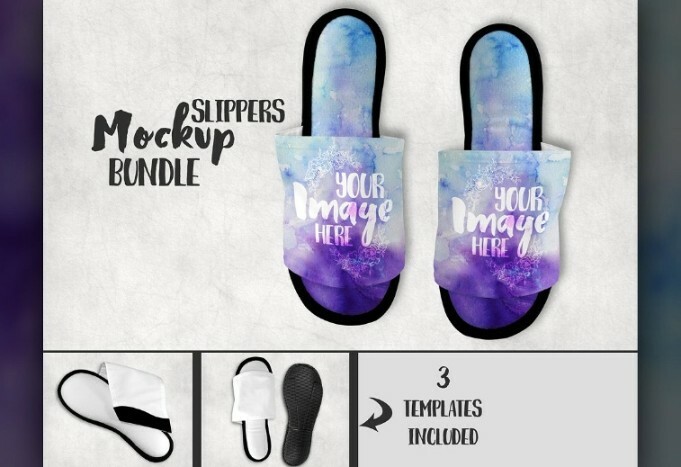 This is a collection of flip flop mockups for showcasing the sublimation or printing design on it. In this file you get 7 different files which will help you in presenting design in 7 different angles. This is a well layered and grouped psd file so you can customize accordingly. This is a set of 3 psd files which will help you in presenting the design in 3 different perspectives. 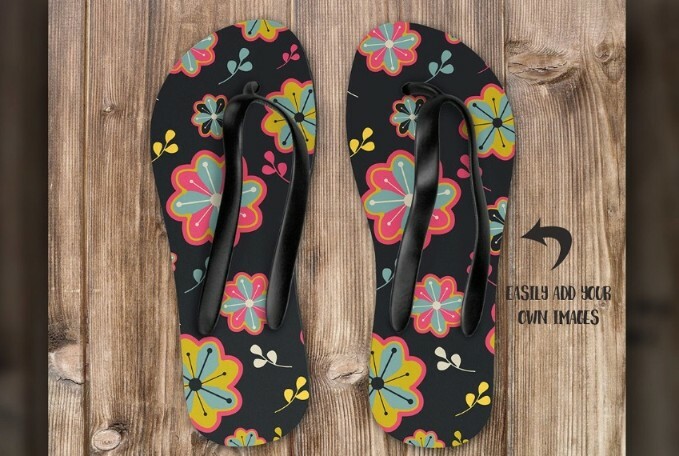 You can edit the details of the flip flop and place the design on it easily via smart objects. 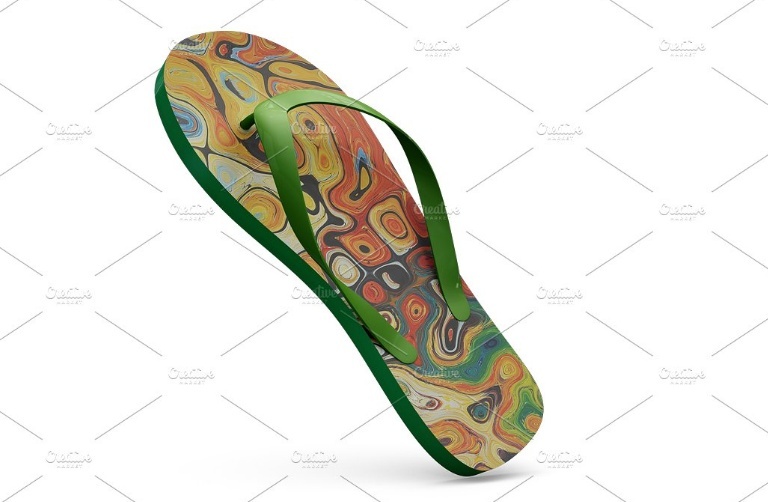 This is a canvas flip-flop mockup psd which can be used for presenting design on e commerce and other marketplace websites. In this pack you get 11 different psd file to see the look of design in 11 different angles. You can select the best mockup psd for the presentation of the design and brand identity in a realistic way. All the psd files are well layered and well organized so you can customize the file according to your need.